Do Your Team Members Need “Me Days”? 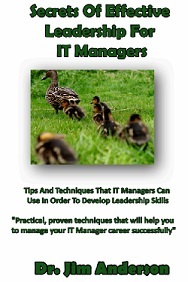 As an IT manager, you need to always be searching for ways to use your IT manager skills to get the most out of the team that you are managing. 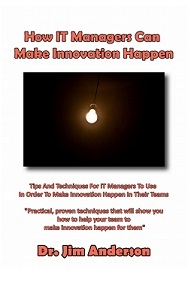 Your team is made up of highly trained IT professionals and with a little luck, they come in each day and really apply themselves to … Read moreDo Your Team Members Need “Me Days”? 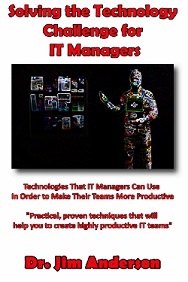 What Should IT Managers Be Doing On Sundays? 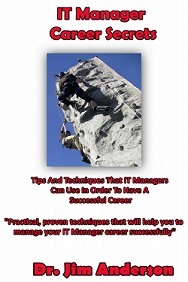 The job of being an IT manager is a tough job indeed. We spend our weeks using out IT manager skills to manage our team, planning for the future, and attempting to put out fires when they show up. All of this can easily become a bit overwhelming if we are not careful. 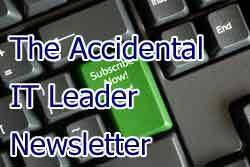 What most … Read moreWhat Should IT Managers Be Doing On Sundays? Resiliency is a word that I’m pretty sure that most of us have heard before, but I’m not quite sure if we all know just exactly what it means. I mean, we know it’s a good thing, but what is it? It turns out that resiliency is having the ability to adjust to change or … Read moreShould IT Managers Help Their Teams To Become More Resilient? Do You Know How To Say “No”? 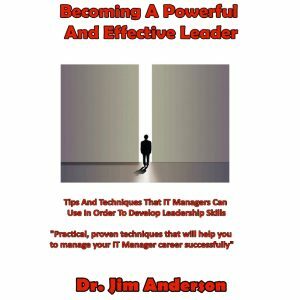 If I asked you based on your IT manager training what the most powerful thing that you could say as a part of your job, what would you tell me? “You’re fired?” “You’re hired?” Both of those would be good guesses, but they would be wrong. It turns out that the most powerful thing than … Read moreDo You Know How To Say “No”? I’m currently in charge of a team of skilled IT development professionals. They each have their own set of skills that they bring to my team and I need each of them to be operating at peak efficiency if I want to have any hope of my team being a success. 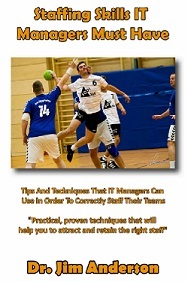 However, I’m currently facing … Read moreHow Should An IT Manager Handle Team Conflicts? How Do You Prevent A Staffing Disaster Before It Happens? 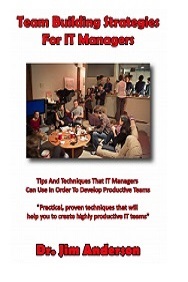 The Coming Disaster In Your IT Department What do you think the mood of your IT team is right now? Poor? Downright bad? If your workplace is like most businesses out there right now, your team is still reeling from all of the layoffs, hiring freezes, pay cuts, etc. 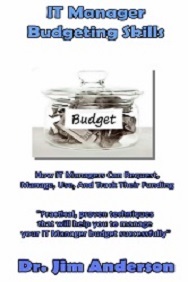 If nothing else, there has been … Read moreHow Do You Prevent A Staffing Disaster Before It Happens?